you’ve been sent the gift of fitness! Hello! 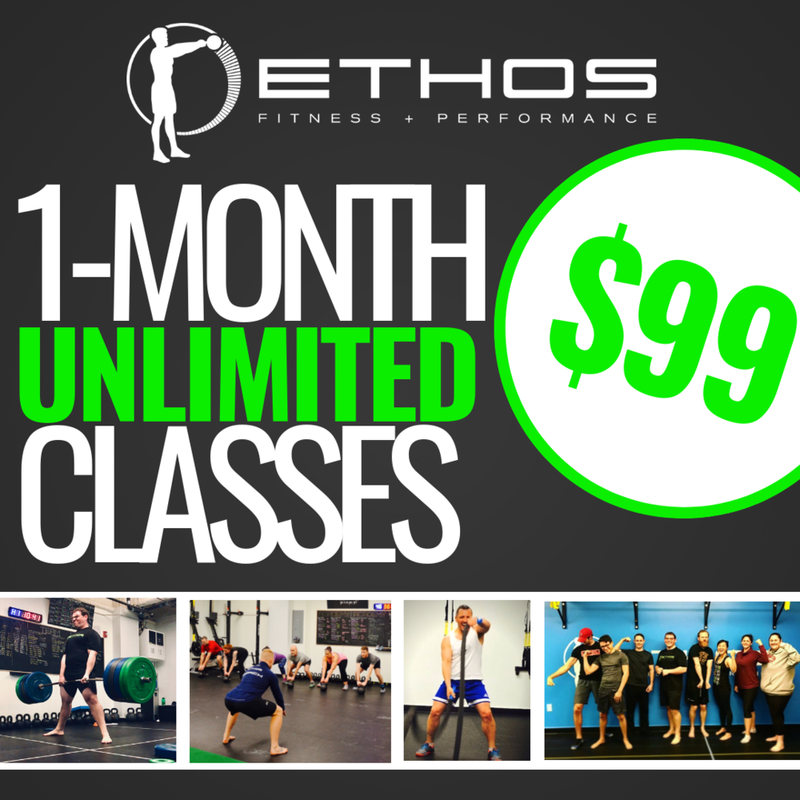 Your friend or family member thinks you’d love Ethos and has sent you the gift of fitness! To get started with your first free class and to take advantage of our awesome $99 Unlimited classes for 1 month deal, please fill out the form below and we will be in touch within 24 hours to get you started! Thank you for being awesome and referring a friend! We are excited to meet them and have them join the Ethos community.